The UDG team has announced a new case for the Traktor S8. This is a very functional carry case that look sturdy enough for people looking to bring their S8 on the road. The UDG team has announced a new case for the Traktor S8. This is a very functional carry case that look sturdy enough for people looking to bring their S8 on the road. 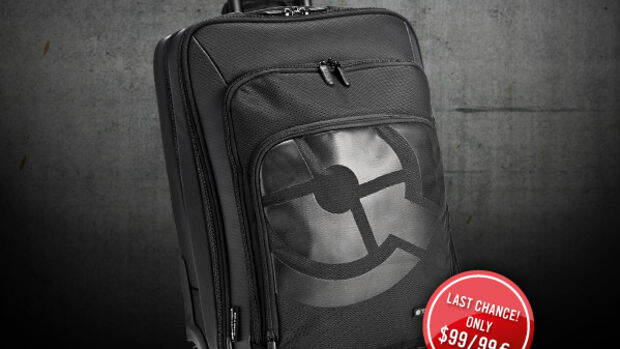 It will fit the controller quite snug with adequate padding and it includes a handle for easy transport. The S8 is not the lightest of controllers with its robust build so we will see how easy it will be to carry with this case. We&apos;ll get these in the lab for a proper review, but in the meantime you can check out the full press release and information on this new and affordable case straight from UDG. 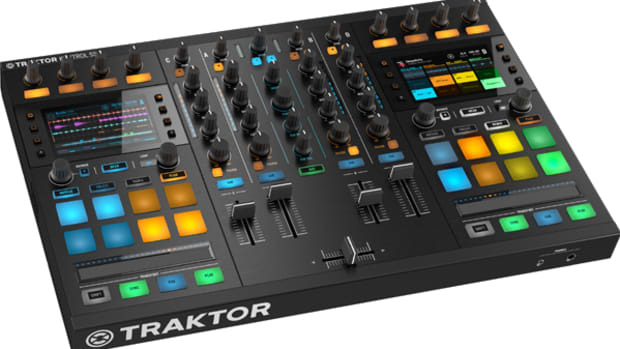 The Traktor Kontrol S8 was leaked by Amazon and various other sources earlier this month and even though we already knew what this was, we decided to keep quiet until NI themselves let the cat out of the bag. They did so yesterday with a new Teaser Video showing various parts of the new Traktor Kontrol S8 and the shiny new screens that DJ's can use for playback rather than looking at the computer screen. The new Traktor Kontrol S8 Flagship DJ controller is now available for purchase at the many different Native Instruments retailers around the World. 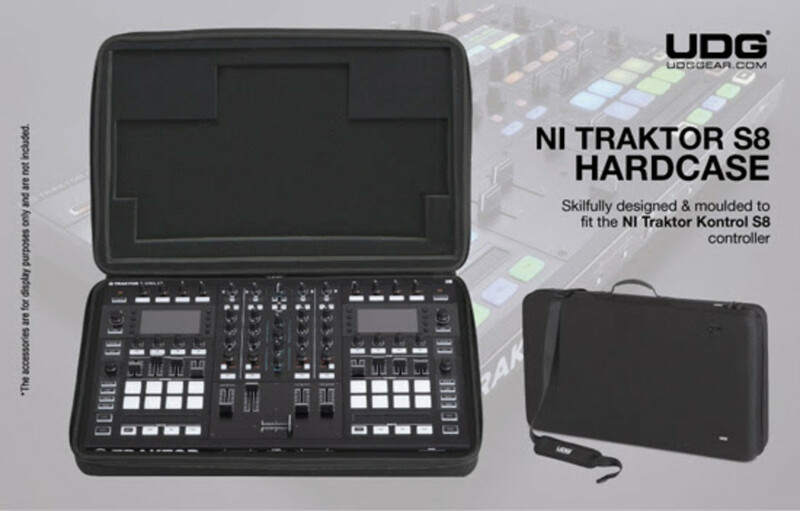 The Traktor Kontrol S8 can operate as a completely Stand-Alone 4-channel mixer, it has touch sensitive controls, high quality user-replaceable faders, and dual high resolution screens for all the Traktor information one could need without glancing at their laptop. The new Native Instruments Traktor Kontrol S8 Flagship DJ controller has finally arrived at my doorstep for the full out review treatment. 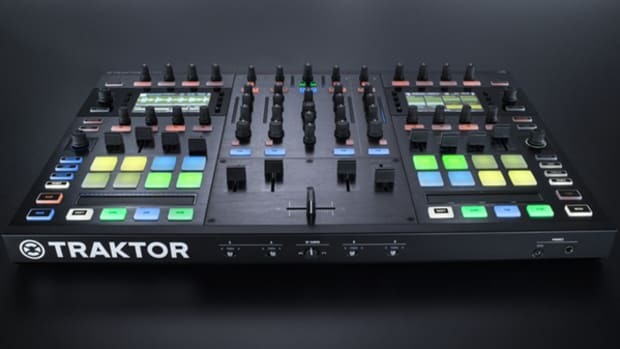 The Traktor Kontrol S8 can operate as a completely Stand-Alone 4-channel mixer, it has touch sensitive controls, high quality user-replaceable faders, and dual high resolution screens for all the Traktor information one could need without glancing at their laptop. Check out the unboxing & first impressions video to see the S8 in all its glory. 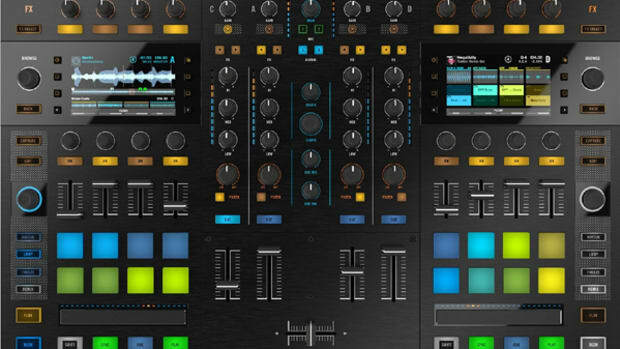 We recently reviewed the new Native Instruments Traktor Kontrol S8 which is a very powerful DJ controller for Traktor while also working as a DVS enabled mixer for external turntables and CDJ style control. The legendary DJ Shiftee has just completed a pretty sick turntable timecode DVS performance along with using some of the new cool features on the Traktor Kontrol S8 such as Freeze Mode. Check out this dope performance video to see what's possible with the new S8.